House for Urgent Sale in Kelaniya. House for Sale in Walpola, Ragama. 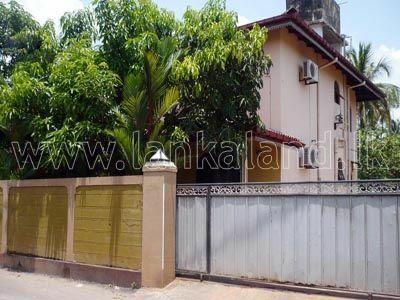 Solidly Built House for Sale in Ragama. Sold – Two Storied Almost Brand New House for Sale at Thihariya, Kalagedihena.